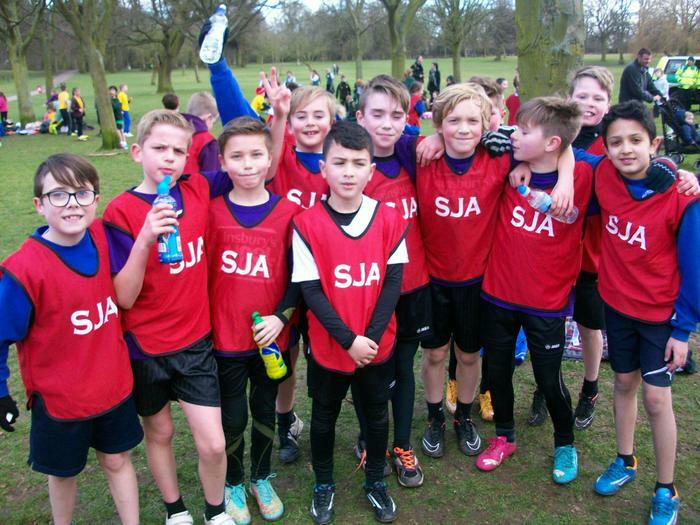 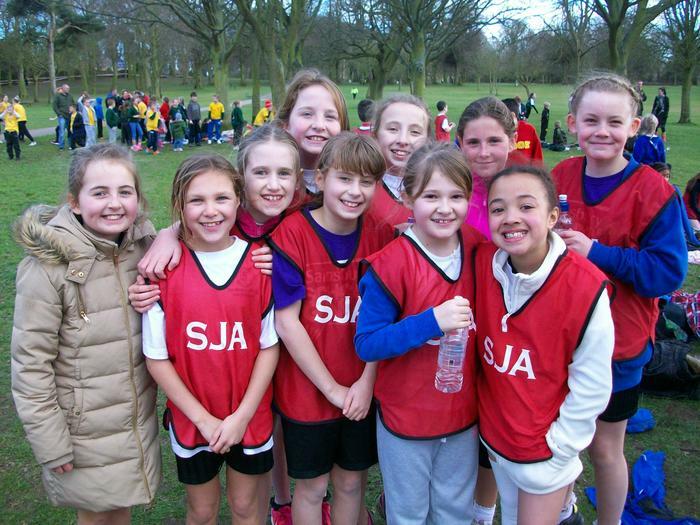 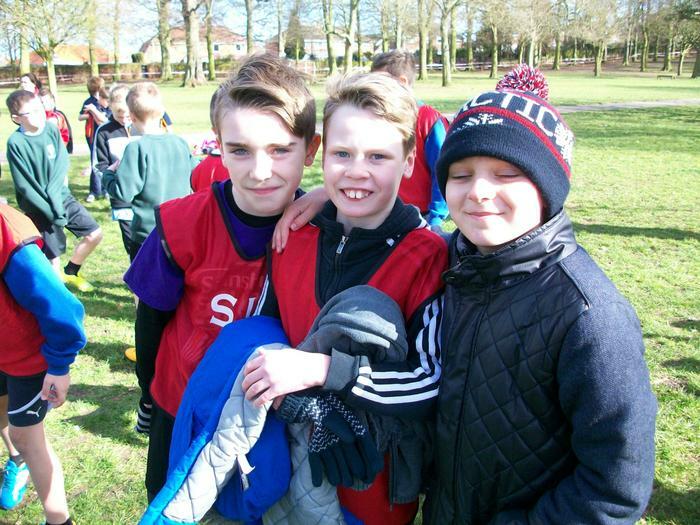 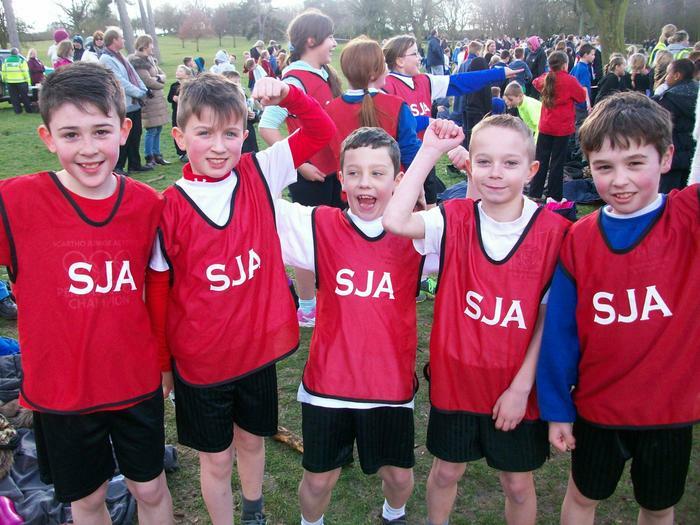 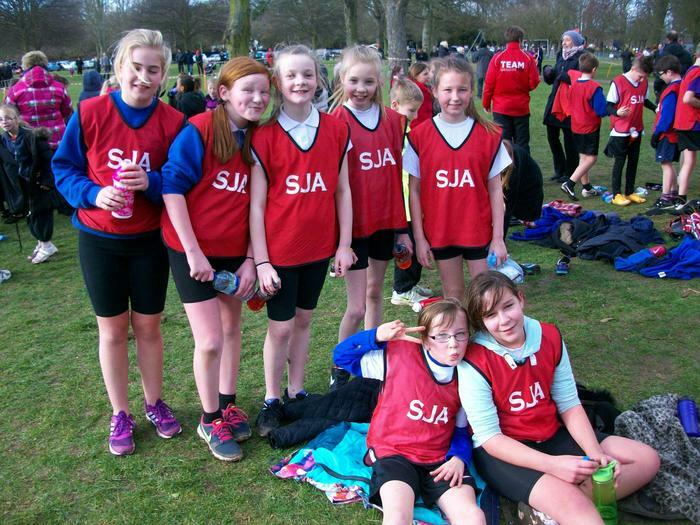 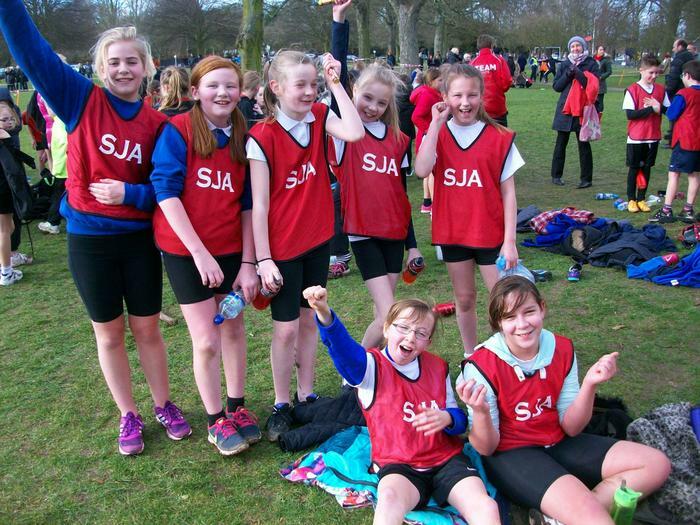 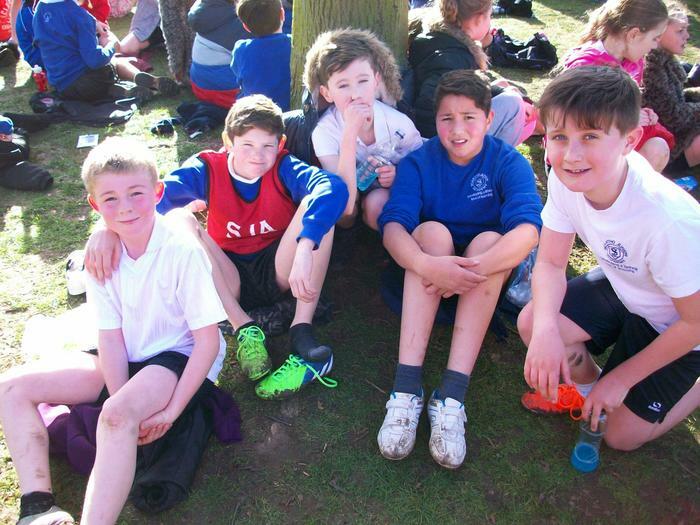 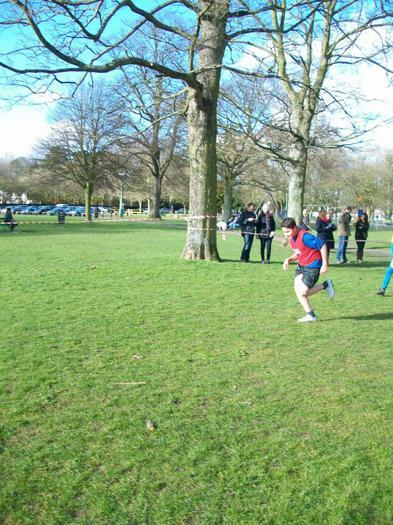 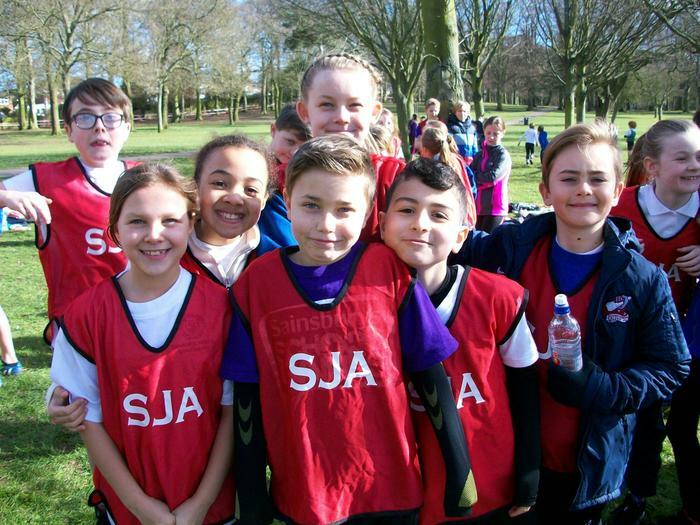 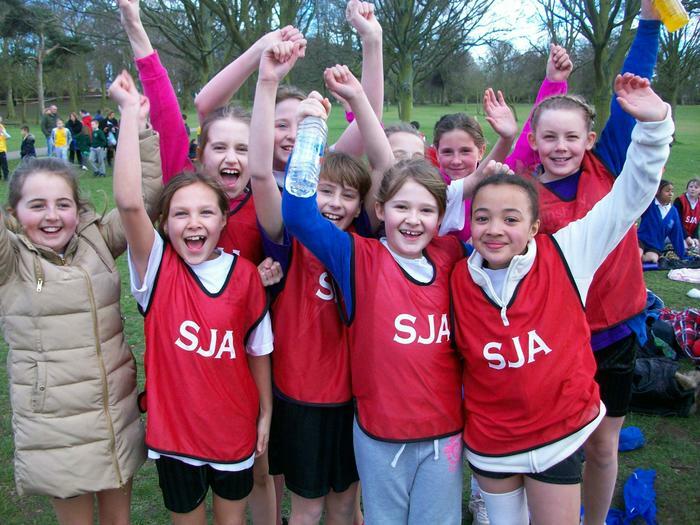 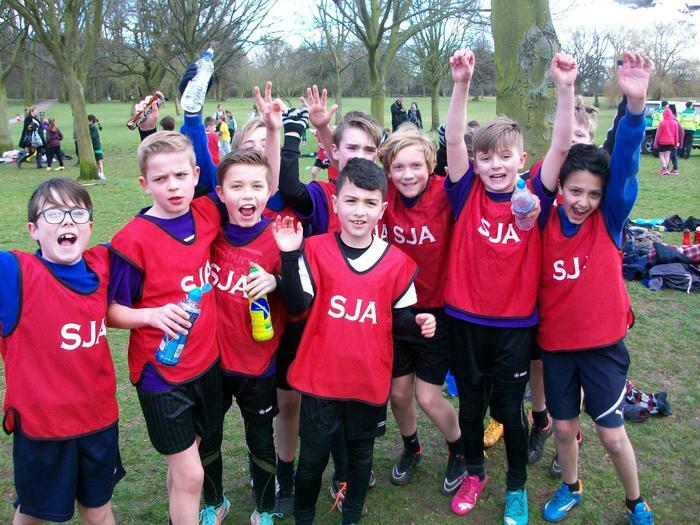 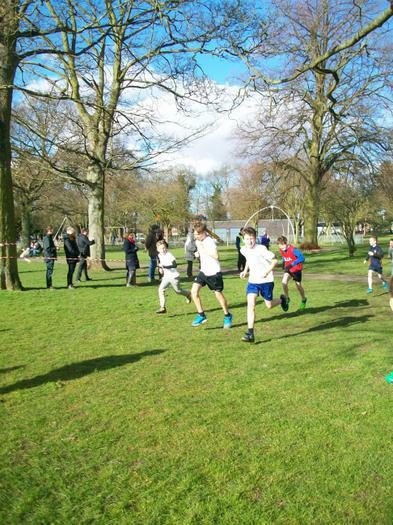 As part of the NELC sports' programme we entered their cross country competition. 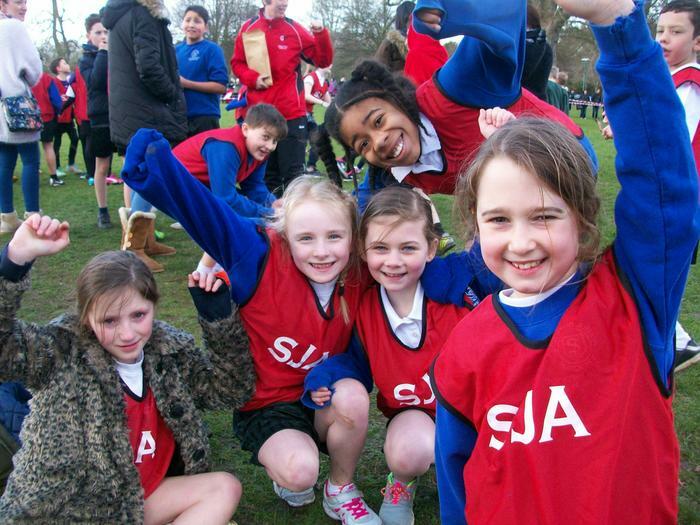 We entered girls' and boys' teams in the Y4, Y5 and Y6 competitions. 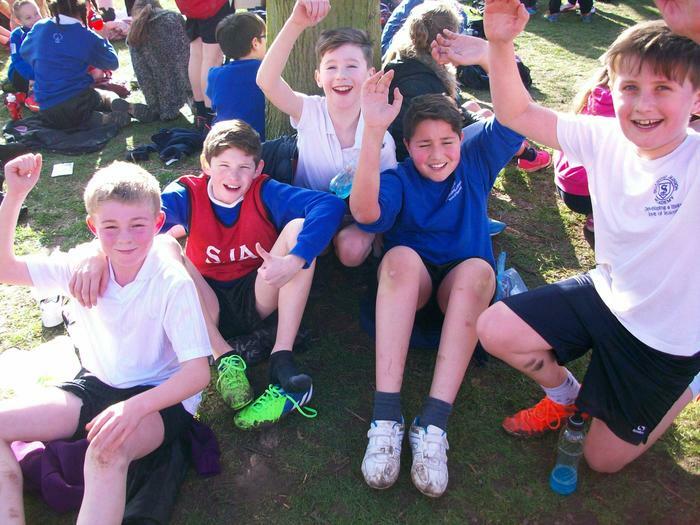 All the children did brilliantly and a big congratulations goes to the Y5 Girls' Team and the Year 5 Boys' Team, who were both crowned champions!